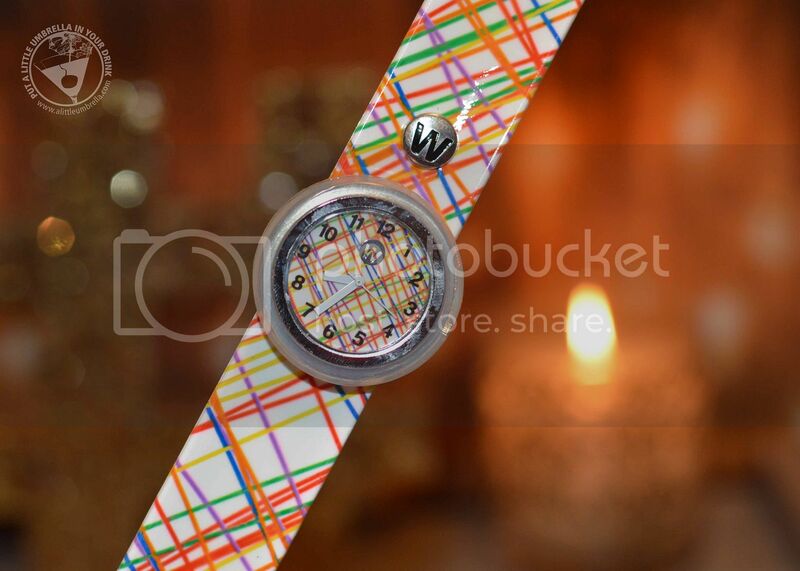 The kids between 4-12 on your gift list want snap watches from Watchitude! These are slap on watches meaning there aren't any buckles for little fingers and they are fully adjustable for small wrists. 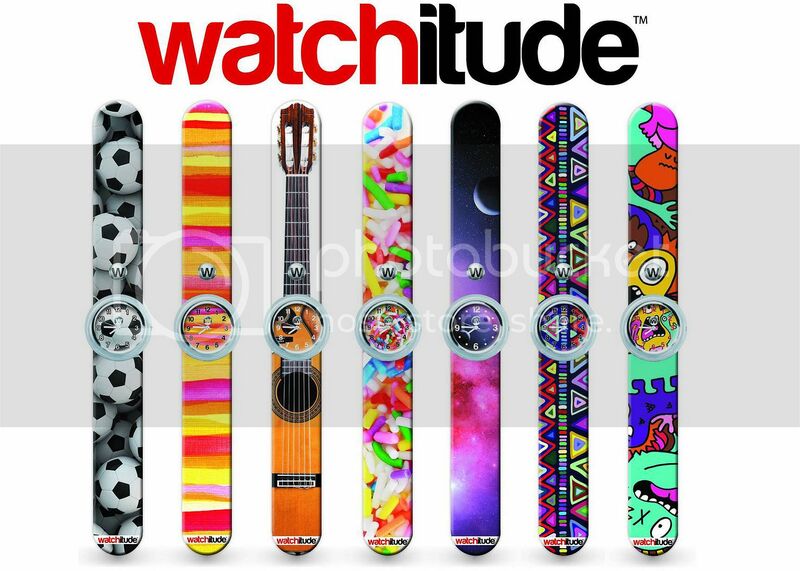 Watchitude has a huge array of designs, from waves to cats to soccer balls, so there's something that will suit every child on your list. Do they like soccer? There's a Watchitude for that. Piano? Yep. Cupcakes? Yep. You get the idea. I decided that as a teacher, I needed one for my lanyard. My plan was so slap it on my lanyard so I will have the time right there when it need it. It worked perfectly! I chose the splatter paint design. Isn't it cute? 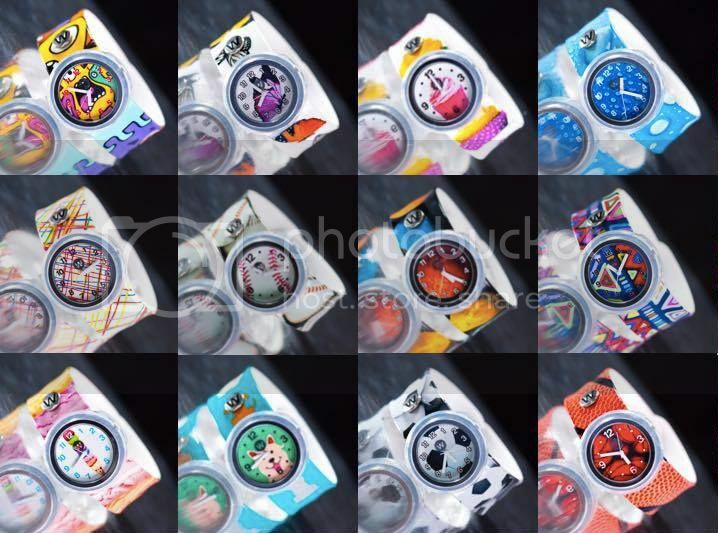 Watchitude super fun slap watches offers brightly colored designs and fun prints that are just as unique as your youngster. Exciting and funky, kids will love to play around and stack their arms with these whimsical watches. They can even swap and trade with friends, making the number of combinations infinite! I love all of the funky designs, They are very on trend. I know that my students love playing with slap bracelets, so these would be a hit. They are made with a zinc alloy case with glass crystal and quarts movement. It is made for kids, so of course it is water resistant! They are splash proof and they withstand rain and sweat. The slap band itself is made of super thick material, and has a comfortable feel. 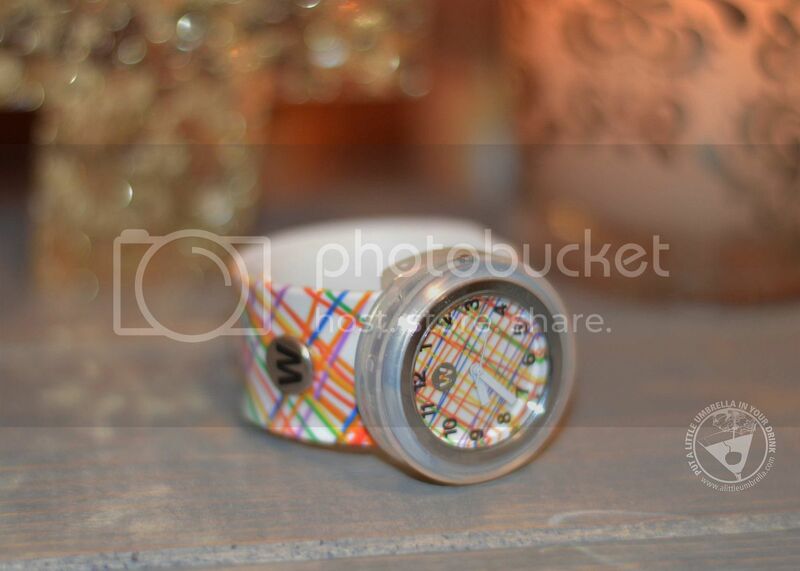 Watchitude is an affordable way to decorate a child's wrist and elevate their arm candy! With over 100 quirky designs to choose from, you’ll have no problem finding one that perfectly matches your child's personal style and mood. 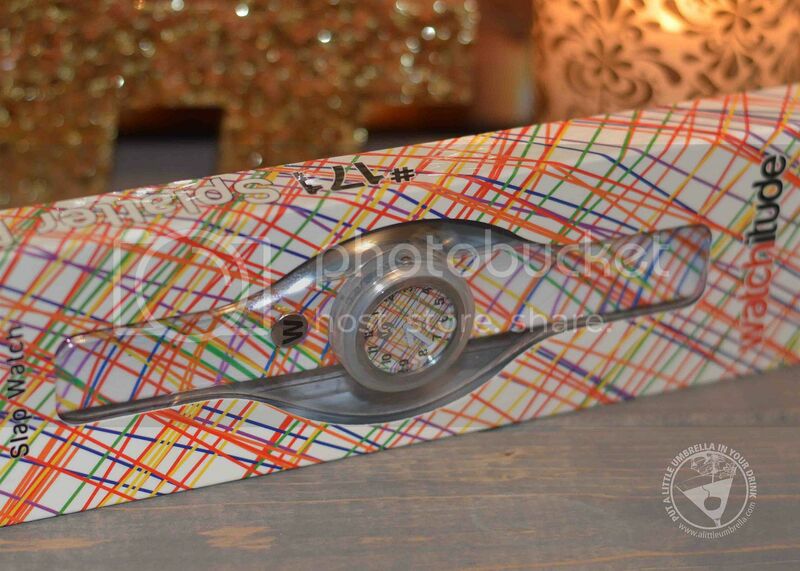 They even come in a box that matches the design, so they are ready for gift giving! Connect :: Visit watchitude.com to check out all of the cool designs! Connect with Watchitude via Facebook, Twitter, and Instagram. 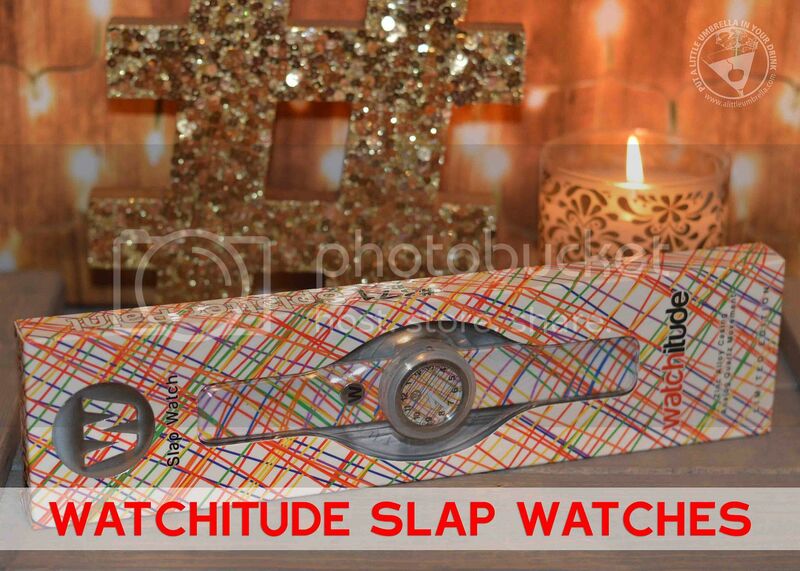 Buy It :: You can purchase a Watchitude Slap Watch for $21.99.